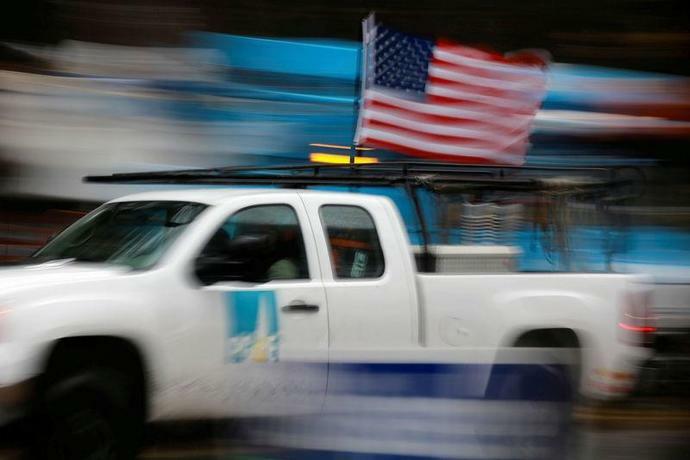 (Reuters) - PG&E Corp (PCG.N), the California utility which filed for bankruptcy last month, expects to nominate five of its current directors for re-election at its annual shareholder meeting, it said on Monday. In its bankruptcy filing, the power provider cited anticipated liabilities and the possibility that its equipment set off November's deadly Camp Fire, which destroyed the Northern California town of Paradise and killed 86 people. Last month, BlueMountain Capital Management LLC, which owns about 2 percent of PG&E, said it was preparing a challenge to the embattled utility owner's board, arguing its plan to file for bankruptcy was harming investors. The board was working to identify candidates who would improve the board's expertise in safety, operations and other critical areas, it added. The company's shareholder meeting is scheduled for May 21.